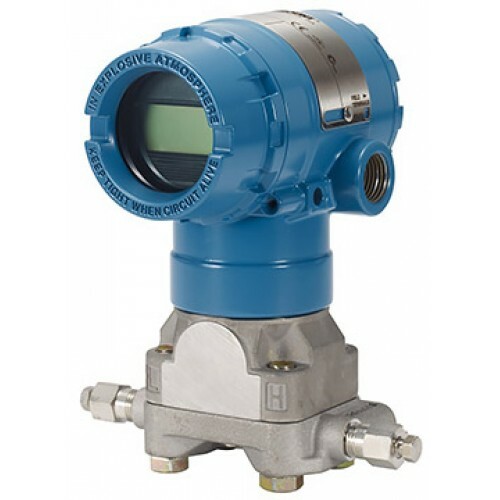 The Rosemount 2051C pressure transmitter offers differential and gauge pressure measurements with advanced capabilities designed to meet a wide range of applications and to easily integrate into existing or new installations. 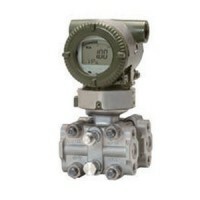 The versatile Rosemount 2051C pressure transmitter has a standard reference accuracy of 0.075% along with 100:1 rangedown and extended two-year stability of 0.10% to provide confidence in your pressure measurements. 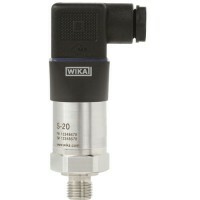 For applications demanding even more precision, both an enhanced accuracy of 0.065% and 5-year stability are available as options. 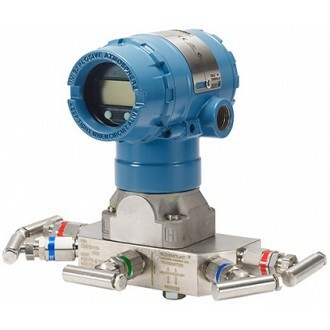 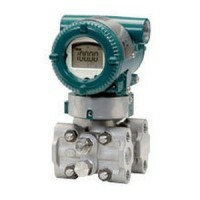 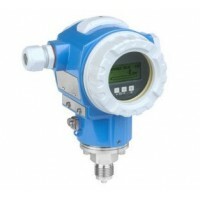 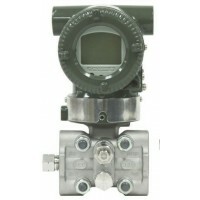 The Rosemount 2051C pressure transmitter can utilize either traditional flanges or Rosemount's versatile Coplanar ™ platform designed to enable the best process connection for pressure, flow, and level applications. 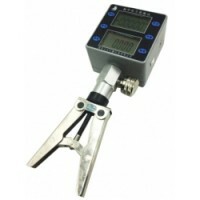 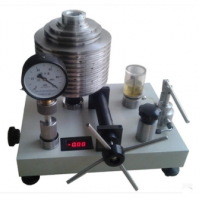 Right out of the box, the solution arrives factory calibrated, pressure-tested, and ready to install. 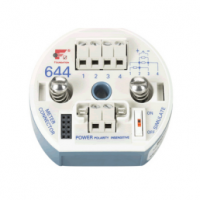 The Rosemount 2051C smart pressure transmitter is also available in a number of materials and a wide range of hazardous area certifications are available. 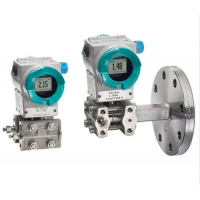 Output options available to the Rosemount 2051C pressure transmitter include 4-20mA HART, Low Power HART, or FOUNDATION fieldbus output protocols. 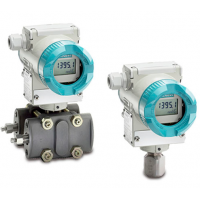 The Rosemount 2051C pressure transmitter offers so many options that it can be configured for any application.